For any student, staff or faculty of the University of Nevada, Reno there are some exciting events this fall hosted by the UNR Campus Cycling Coalition! The "Ride with Mackay" workshop is tomorrow afternoon from 4PM to 6PM where you will learn the basics of safe riding practices and tips for getting the most out of your ride. "Bicycling 101" is Friday, September 26th is everything you need to know about riding a bike in an hour from 6PM to 7PM followed by a bike tour through campus into Reno along the picturesque Riverside Drive to explore the Biggest Little City! 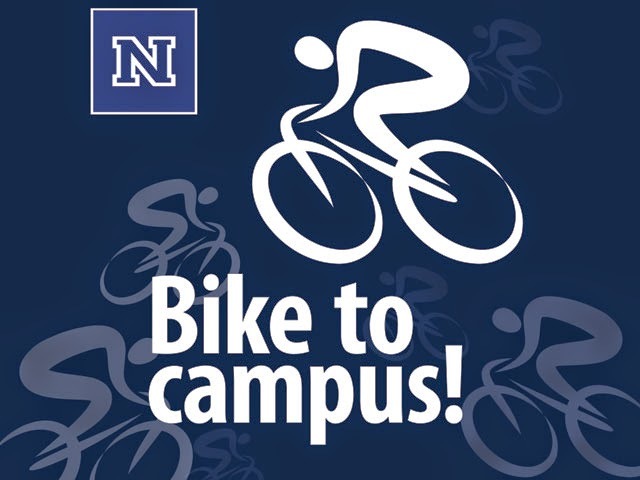 For more details on the workshops above and future events, visit http://www.unr.edu/bicycle/calendar and invite your friends!